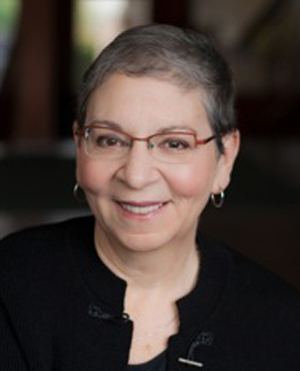 PNWA’s Nancy Pearl Book Award is a contest designed to recognize recently published works by PNWA members. Books with an original copyright date of 2018 can be submitted for consideration. Winners will be announced at the 2019 PNWA Conference (September 12 – 15, 2019) and receive $1000 in cash prizes.